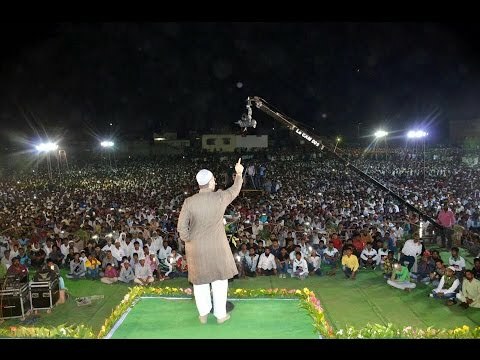 Asaduddin Owaisi urges people of Secunderabad to vote for TRS . 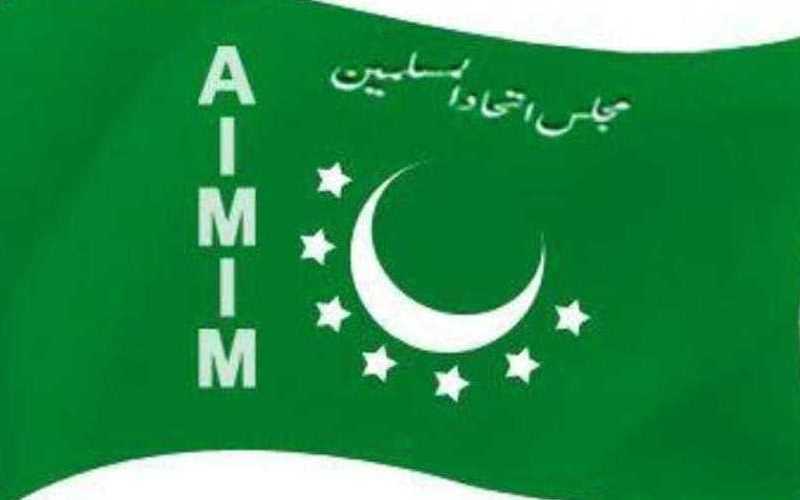 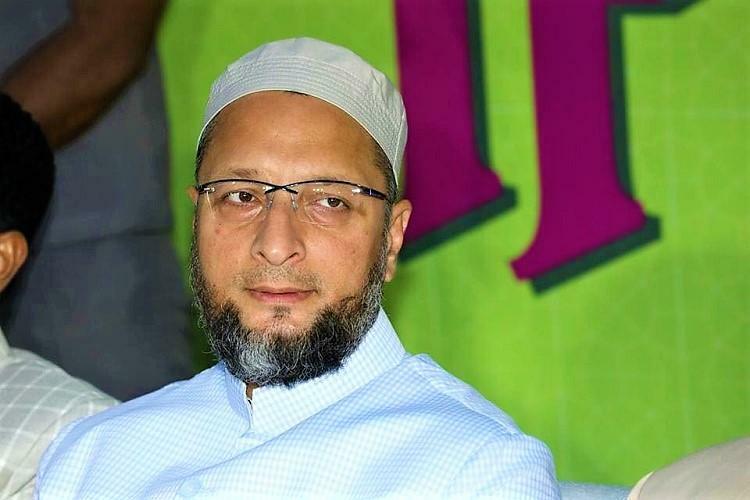 All India Majlis-e-Ittehadul Muslimeen (AIMIM) chief Asaduddin Owaisi on Sunday urged people to vote for Telangana Rashtra Samithi (TRS). 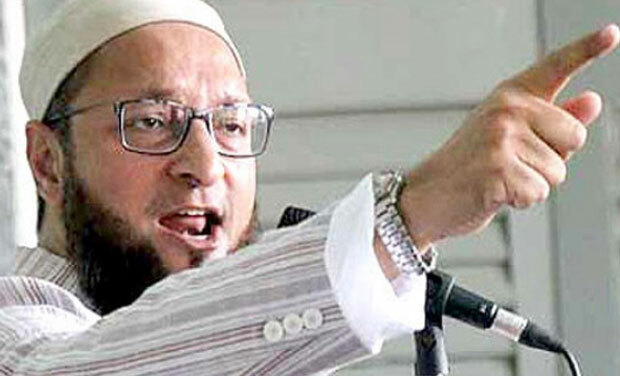 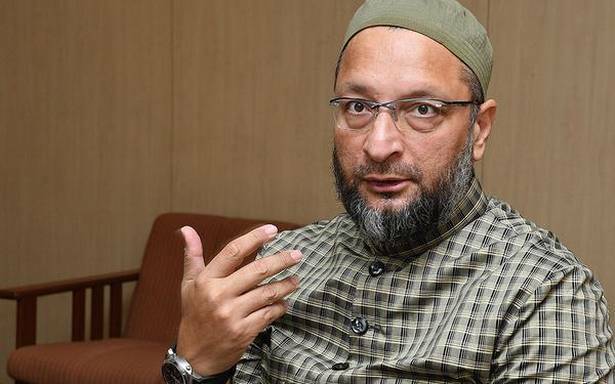 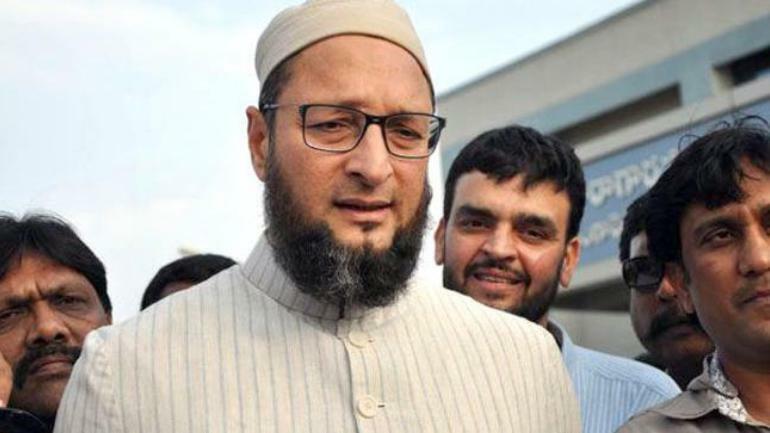 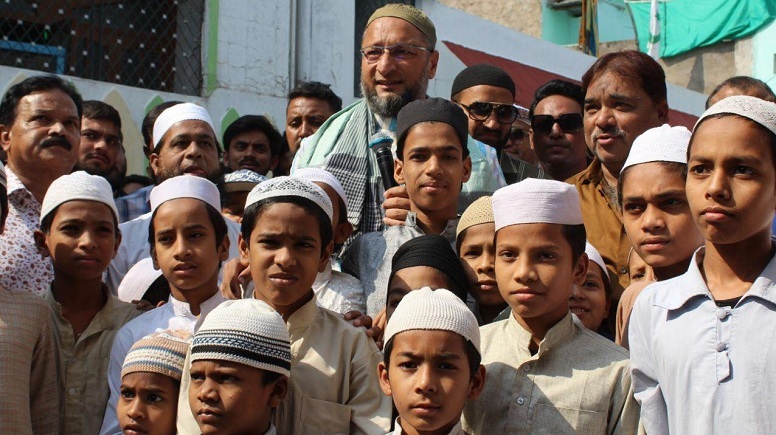 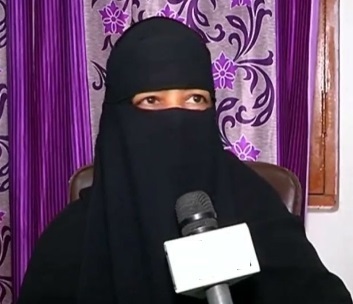 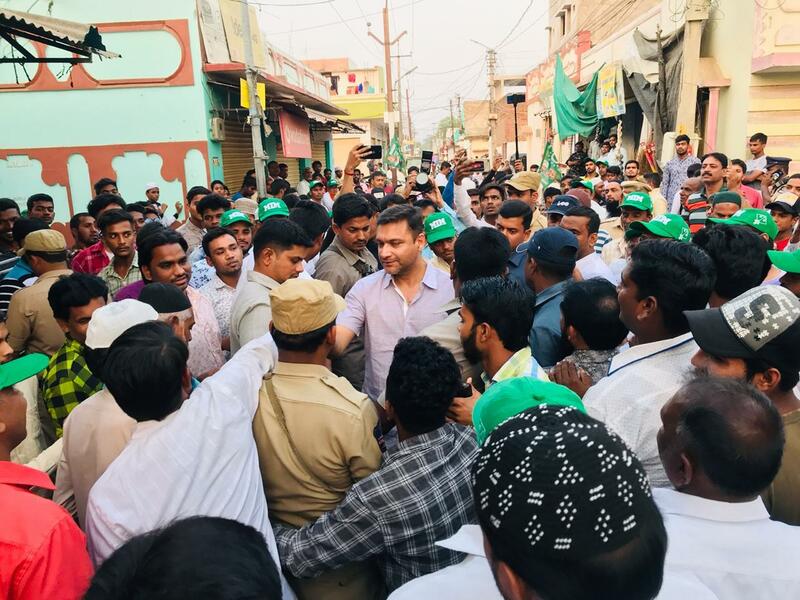 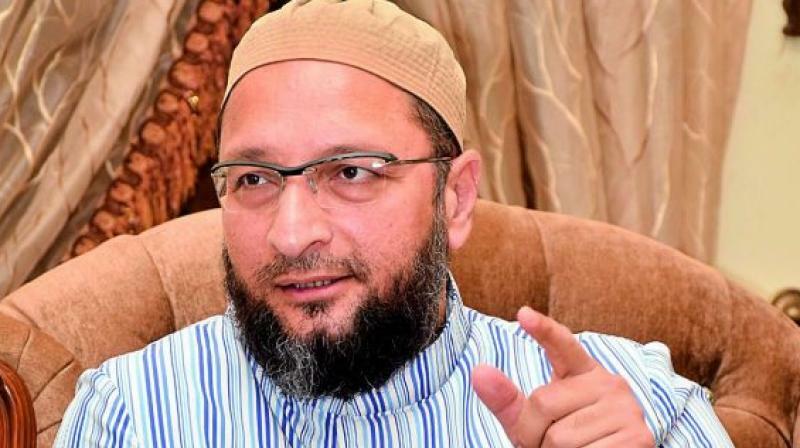 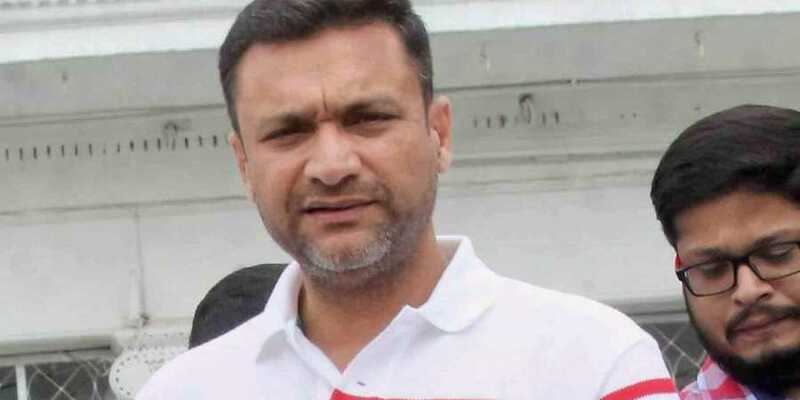 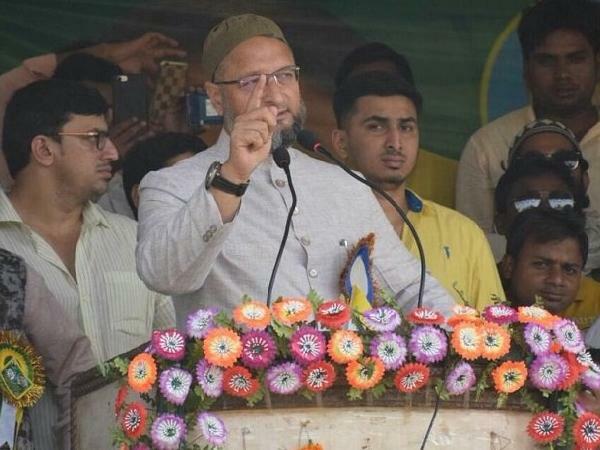 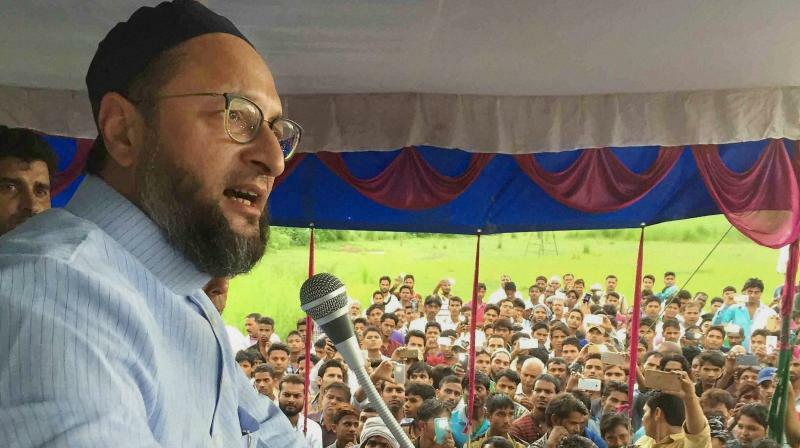 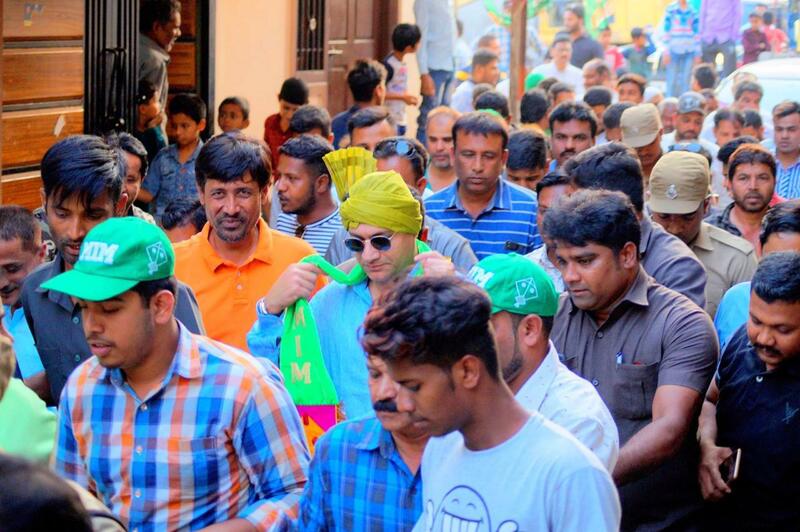 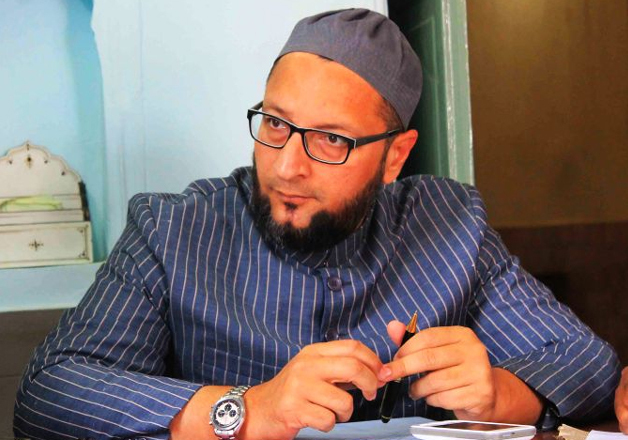 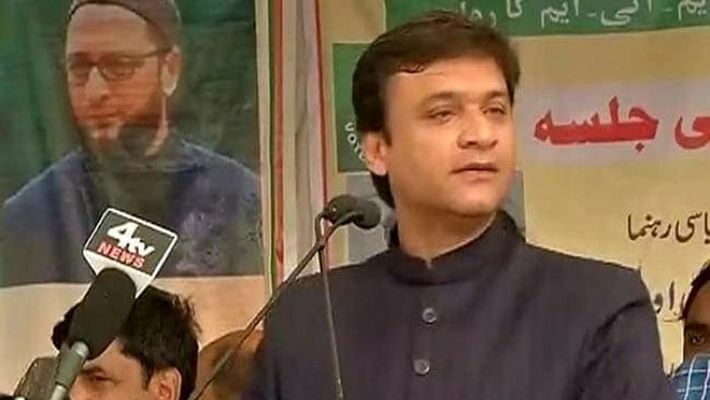 “Please come out and vote for the party that MIM is supporting (TRS), so that Sangh Parivar, backed by BJP, does not enter Telangana,” said Owaisi in his first rally in Secunderabad parliamentary constituency, where the battle between TRS, BJP and Congress is hotting up every day. 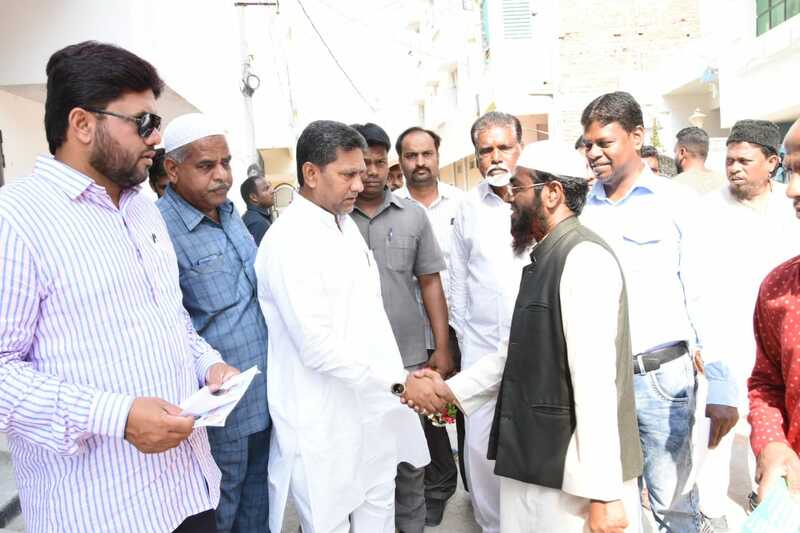 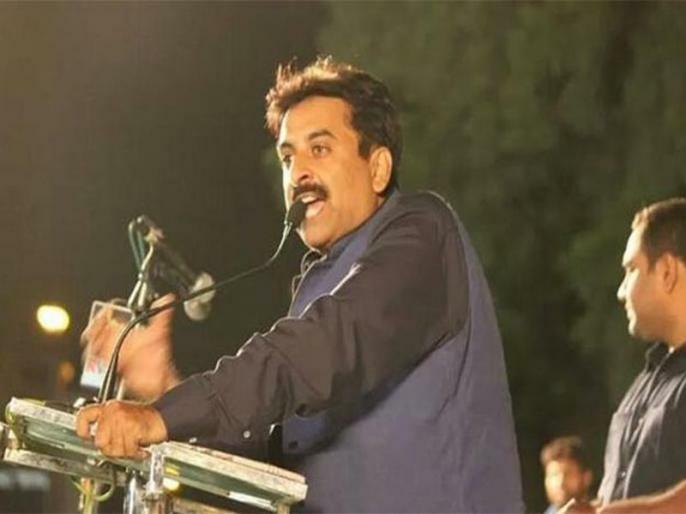 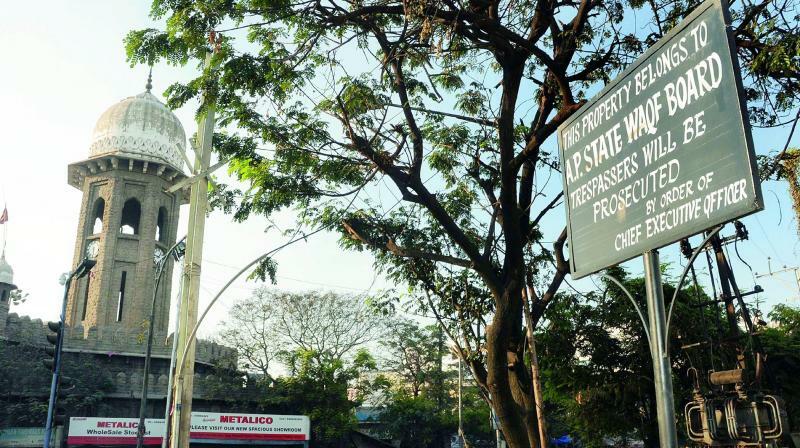 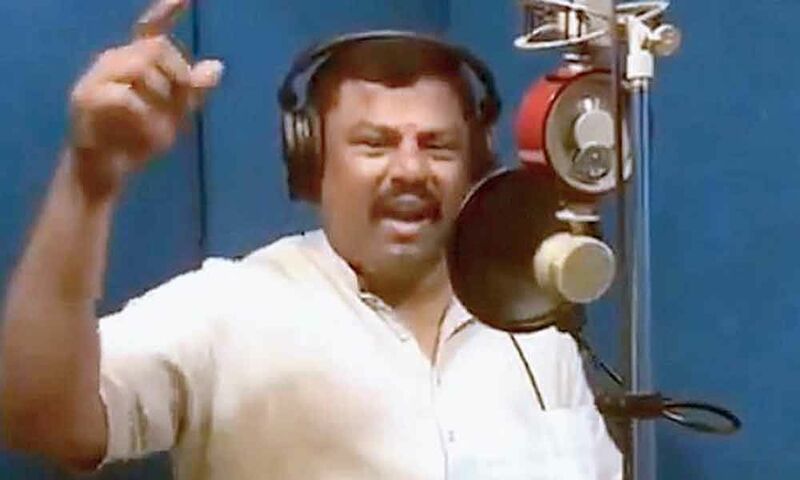 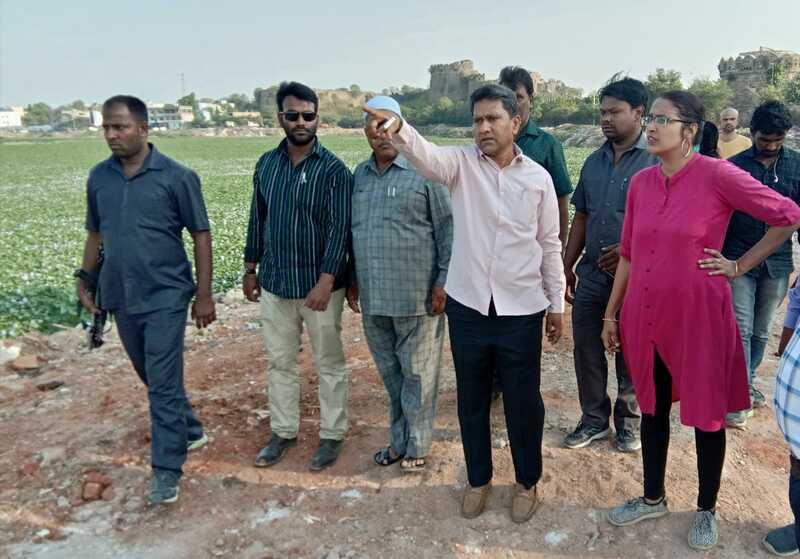 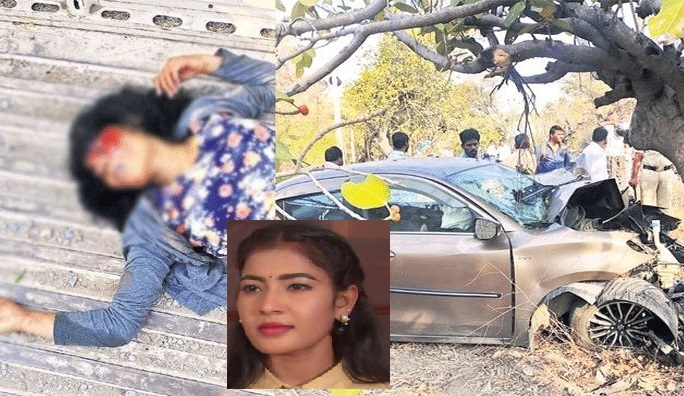 He also said that he was aware about the civic issues in Nampally and TRS said it would be solved only with the help of the government. 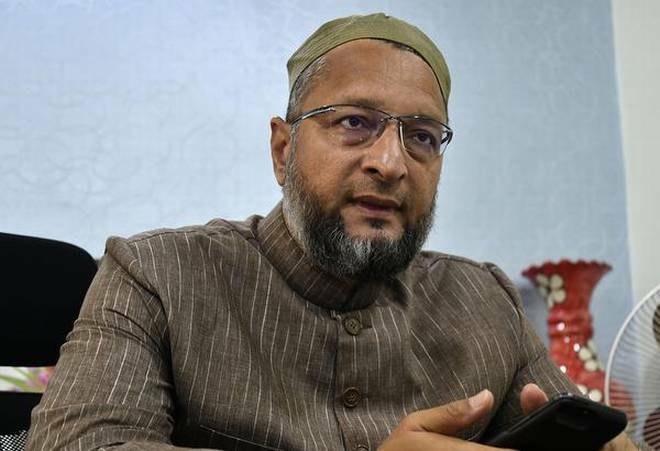 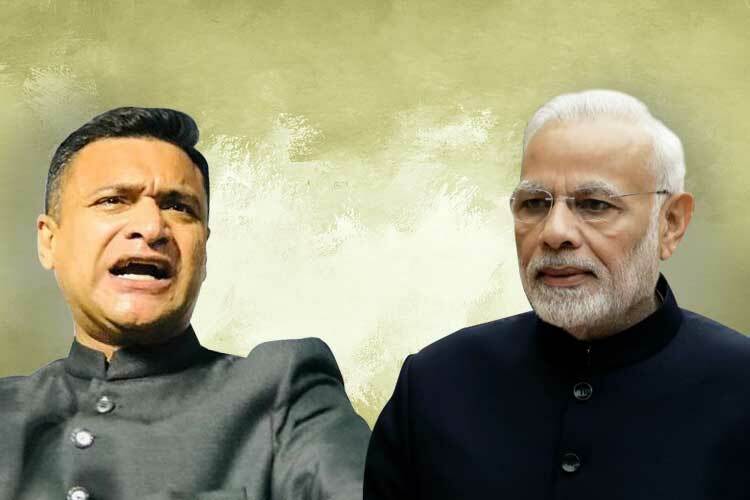 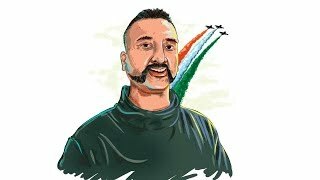 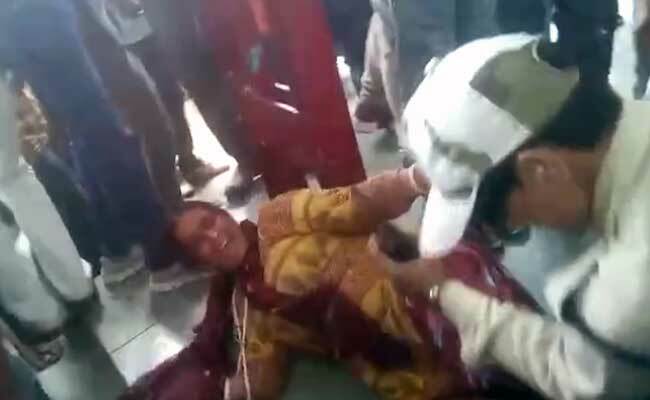 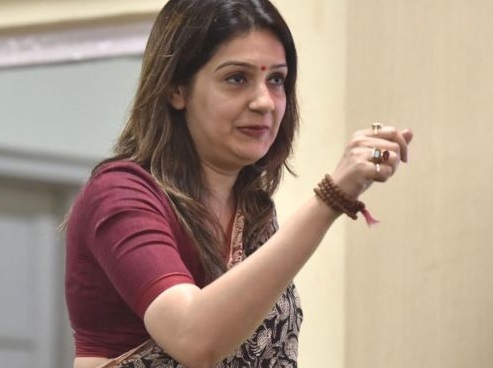 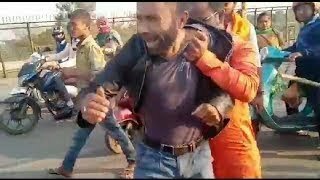 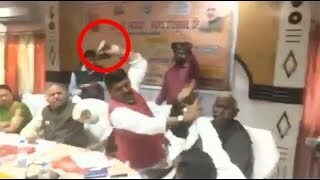 Owaisi took pot shots at Prime Minister Narendra Modi, alleging that once the first phase of polling ended, Modi will use vocabulary such as kabrastan (graveyard) and shamshan (crematorium). 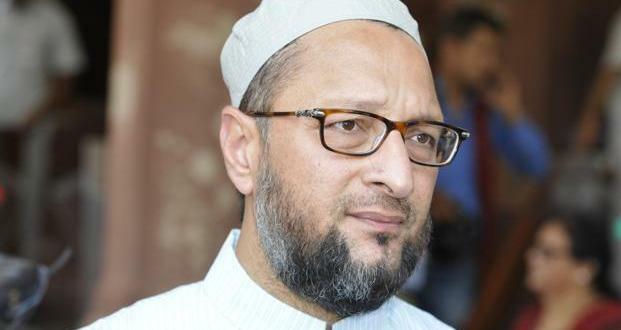 He was referring to a meeting in Uttar Pradesh, where Modi said if kabrastan is built even shamshan should be built. 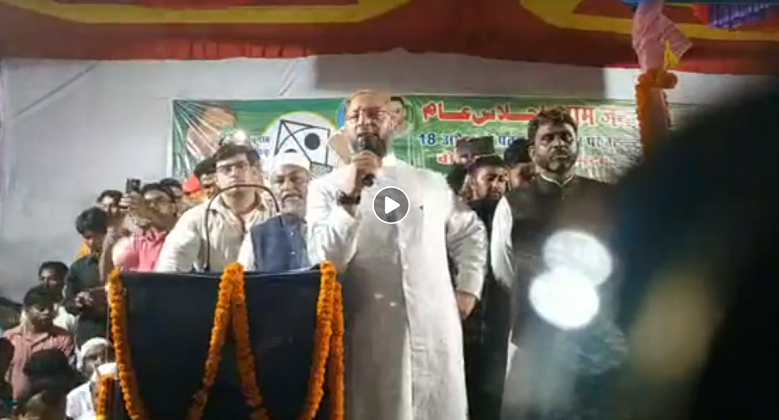 “Once first phase of polling ends, he will use kabrastan and shamshan ki zabaan (language). 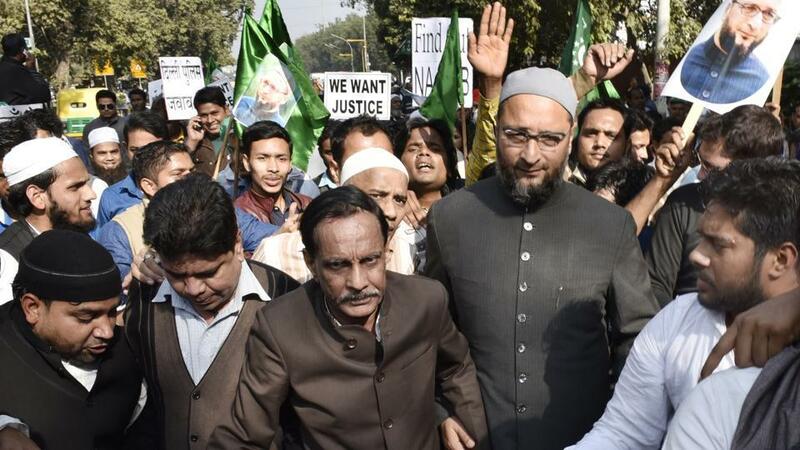 But we should ensure communal harmony in Hyderabad. 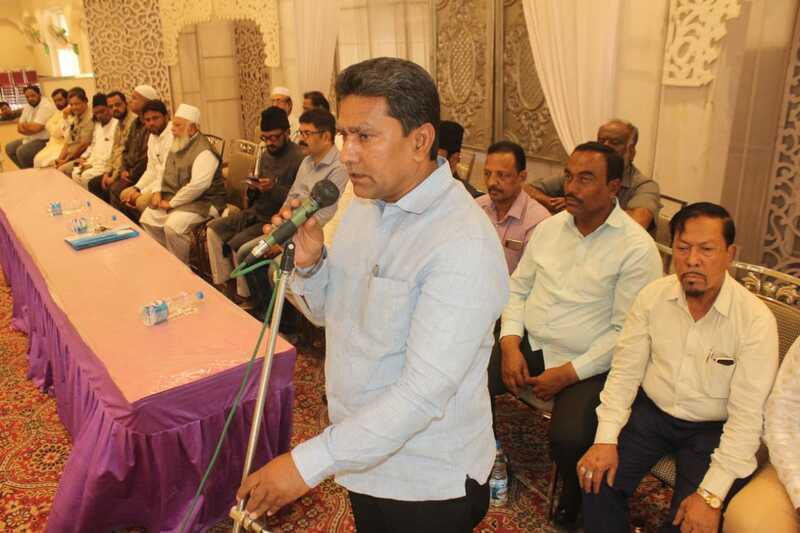 In Secunderabad parliament, I urge you to vote for TRS and defeat BJP. 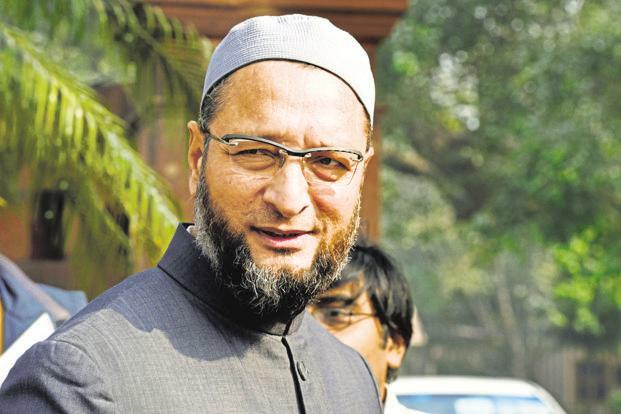 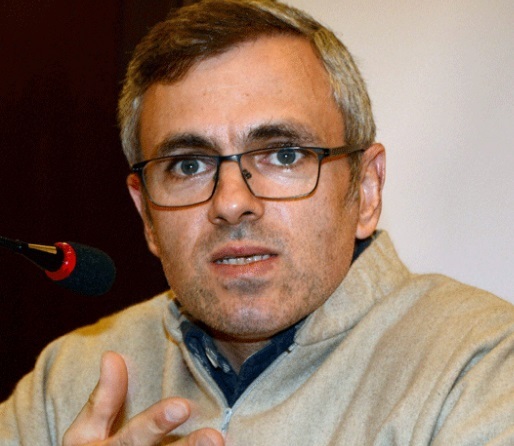 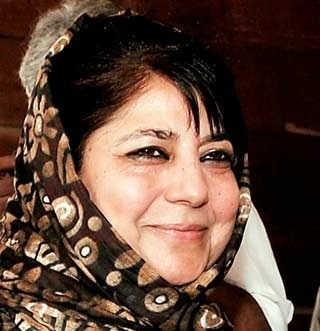 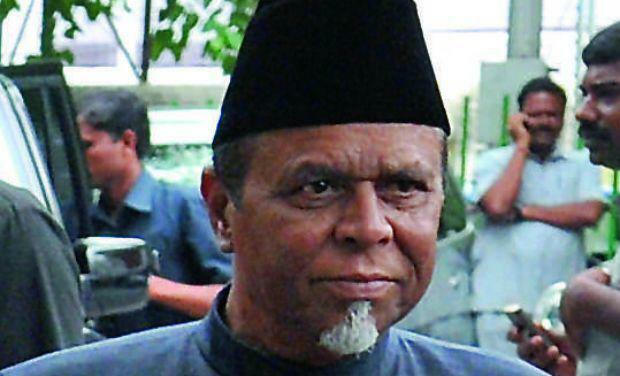 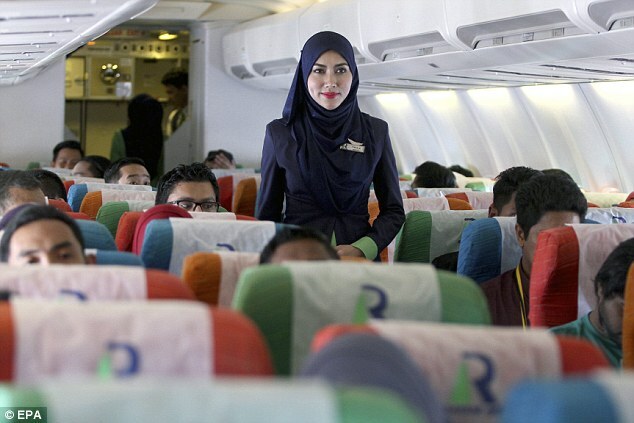 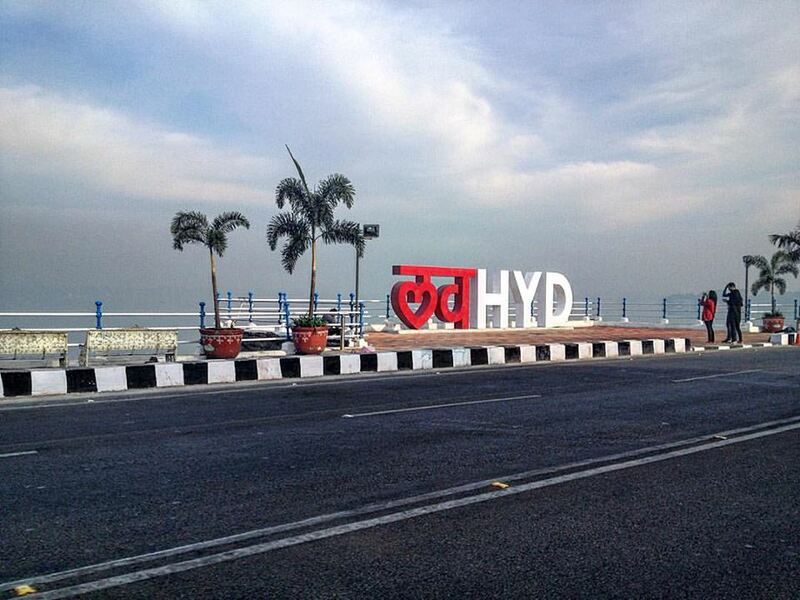 Ab congress mein dum nahi hai (now Congress has lost steam),” said Owaisi.